My Alternate Reality: What a Monday! I’m working on only a few hours sleep here, so please bear with me and excuse the goofs or spelling oops :P But I just had to announce what a fabulous Monday I woke to today!! 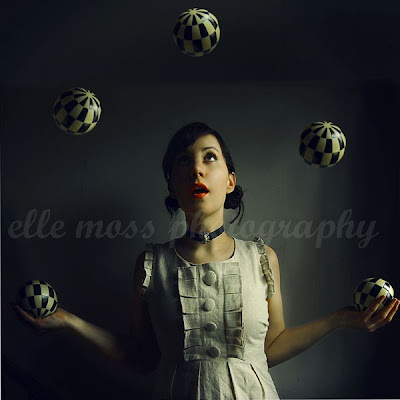 First off I received a message from a fellow fspasg photographer, flickr buddy, and fellow etsy seller Elle Moss! 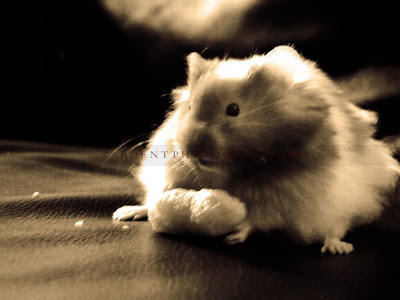 She included me in an article on her blog regarding fspasg sellers on etsy… So stop by and have a look, comment, and definitely check out her work as she is an extremely talented photographer with such genius creativity! This image is actually one of my favorite’s from Elle and actually the image that caught my eye and introduced me to her art! Elle also helped put together a book for Female Self Portrait Artists' Support Group that I was honored to be included in… so when that comes out I’ll be letting you know! The next bit of excitement to start off my day was that I received the "One Lovely Blog Award" from Ardent Photography!! Please stop by her blog and amazing shop, she is really an inspiring artist with such a unique view! One of my favorites from Sarah’s shop, I just love this little guy! Now for the rules of the award… I need to post here 15 blogs that I’ve discovered! So, here goes… I wasn’t sure if they had to be blogger blogs, etsy blogs, etc… so I just included etsy artists, otherwise there is no way to narrow down to just 15! I mean, only 15 etsy artists took me forever…. and I could have included a bunch more! 15 blogs you need to visit! and i am honored to be on your list! thanks so much dear! hope the rest of your week is as wonderful!